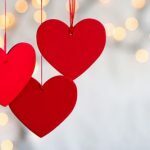 With Valentines fast approaching why not book a Romantic day or weekend away. Get started with our new Loyalty Card on your next hire! 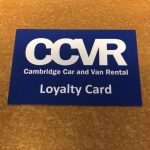 Like our frequent renter cards, which are now being replaced with our new Loyalty Cards, instead of just the one stamp for each hire your are now reward with more stamps based on the length of your rental period!